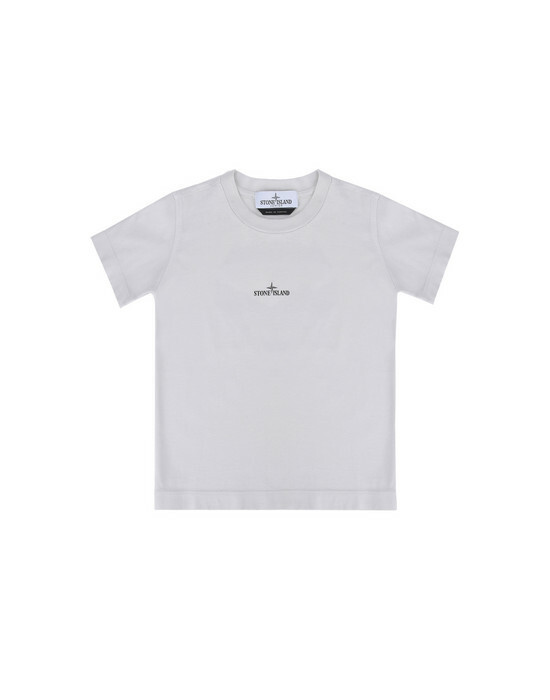 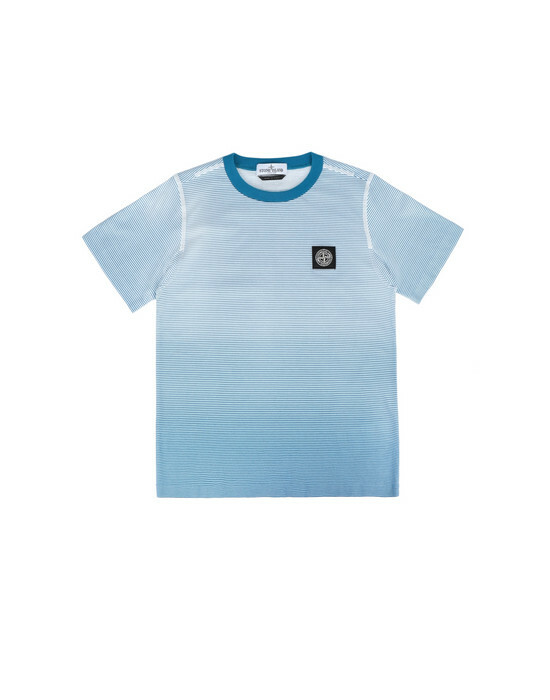 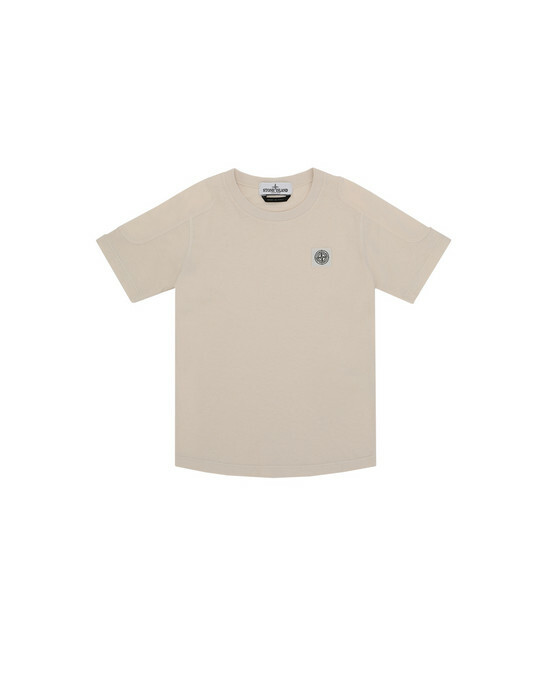 Short sleeve T-Shirt in cotton jersey. 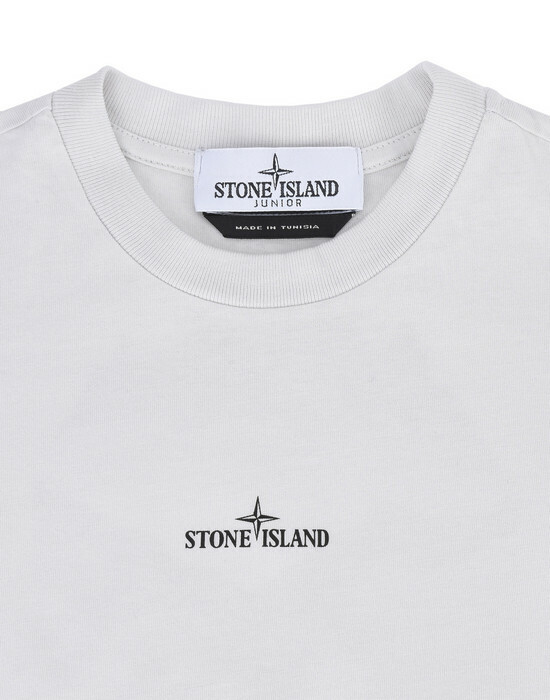 Garment dyed Climbing graphic and contrasting Stone Island Compass logo printed on back. 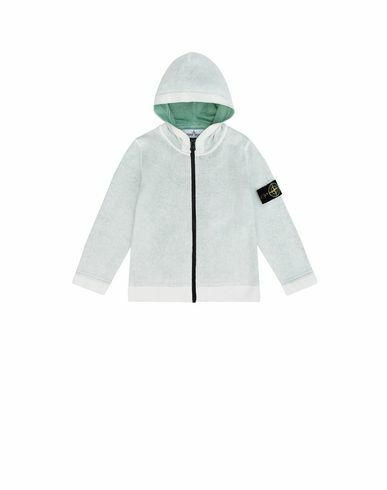 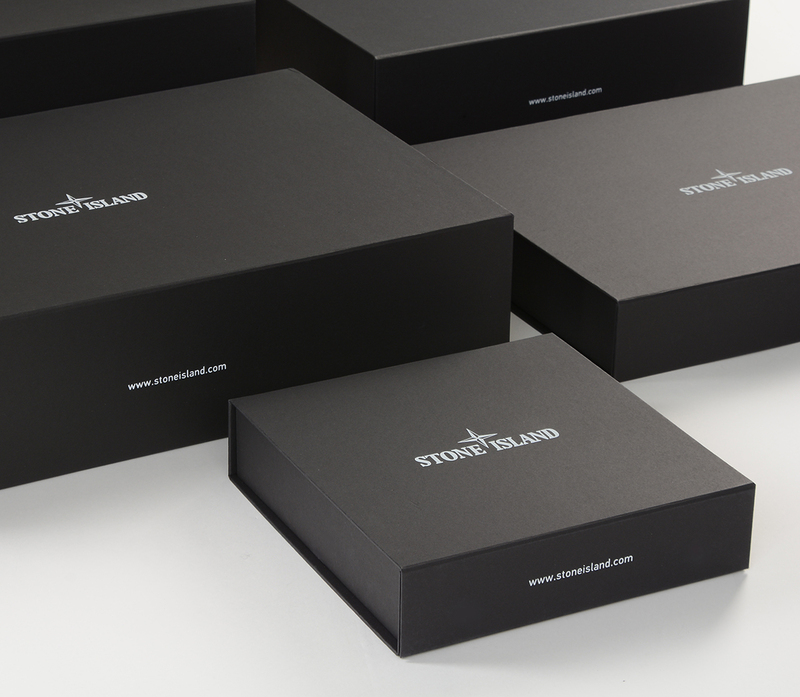 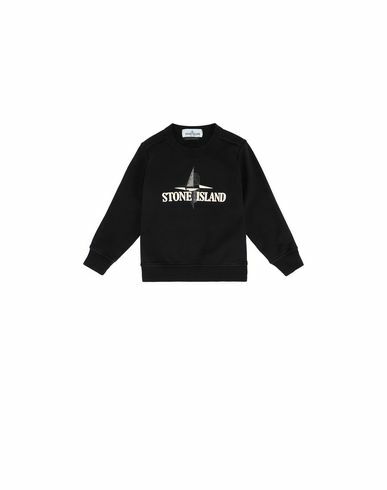 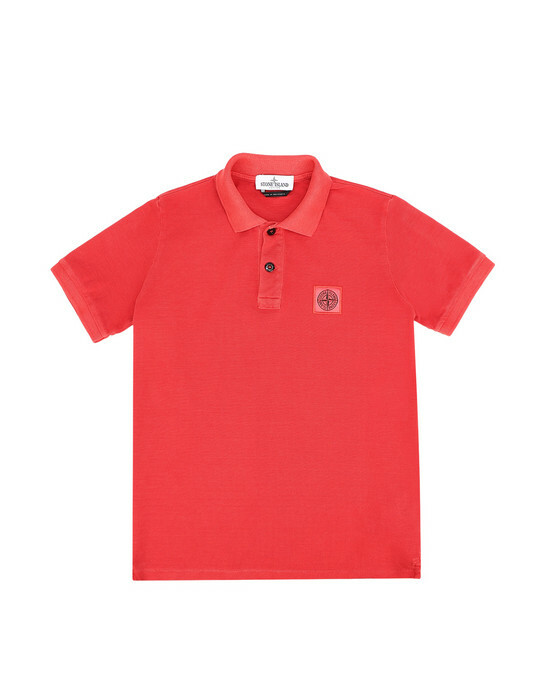 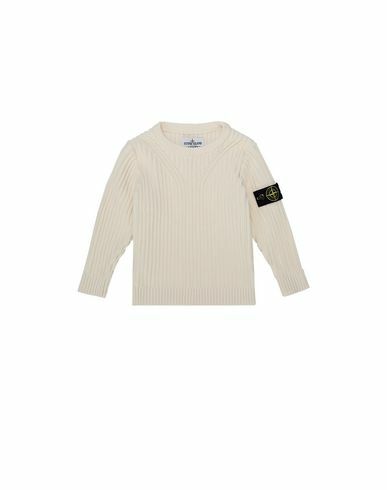 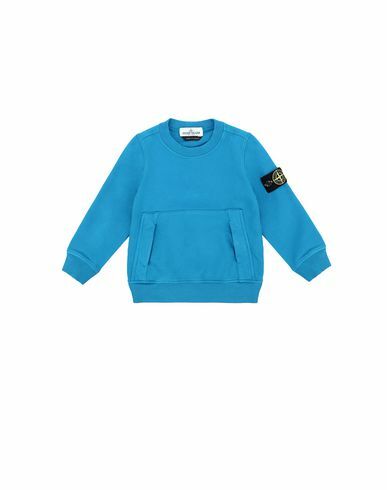 Small Stone Island logo embroidered on the front. 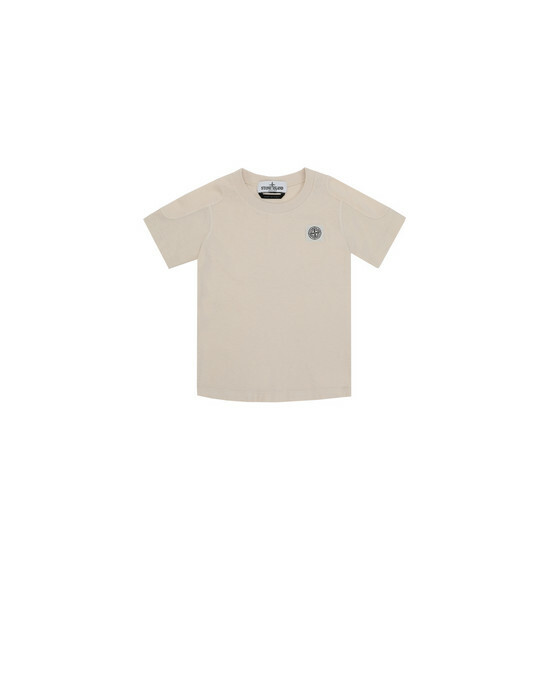 Ribbed neckline.